Shivabalananda, a long-term, very close and direct disciple of Sri Sri Sri Shiva Bala Yogi Maharaj for forty-one years, blessed with the yogic powers of his Master, Shiva Bala Yogi, offered Shiva Bala Yogi Meditation Programs in 1994 and from 2014-2017. All programs were free and open to the public. 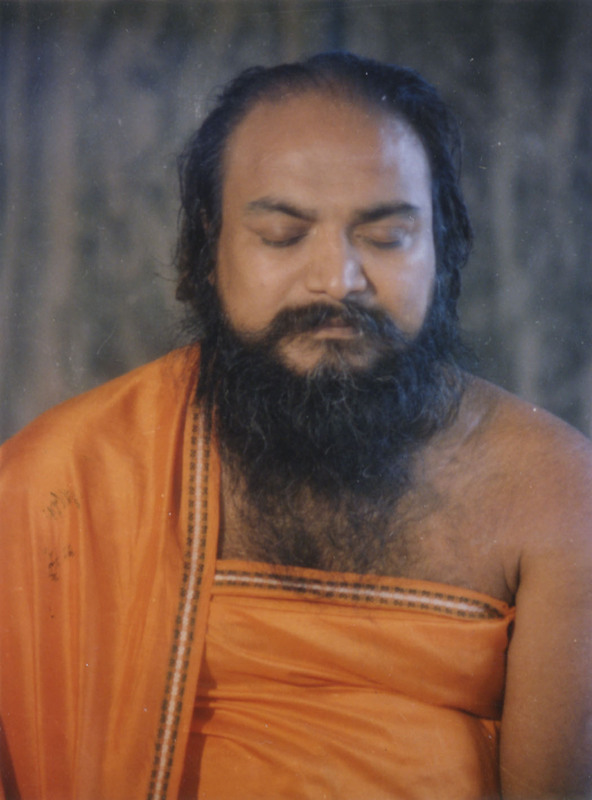 Sri Swamiji's meditation mission continues through several disciples and devotees, such as Shivabalananda, who travel internationally. Shivabalananda/RB Singh traveled with his wife, Vidyawati Singh, on the 9th visit in 2017. His first international visit was in the fall of 1994 with 24 programs in 9 US cities 21 programs in Germany and the United Kingdom. The second US visit in 2004 offered 64 programs in over 30 cities in 13 states. In US 2005 third visit, some 100 programs were offered in 68 cities in 25 states with over 1600 attendees. The fourth international visit in 2007 offered 24 programs in the United Kingdom, Sweden, Croatia and Canada and some 103 US programs in 84 cities in 31 states with over 1834 attendees in both the US and abroad. The fifth US visit in 2010 offered 50 programs in 24 cities in 10 states with 868 attendees. 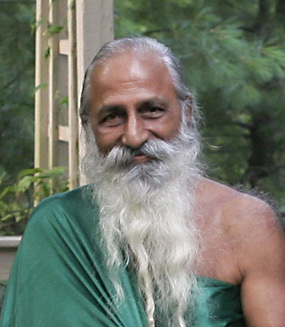 The sixth visit July 13 - October 23, 2011 offered 78 meditation and bhajan programs with 8 in the United Kingdom, 8 in Croatia and 62 in twenty-eight cities in thirteen US states with a total of 1512 program attendees. The seventh visit, May 8 - Sept, 30, 2012, in the US, offered 84 meditation program, with many children attending, in 30 cities in 15 states with a total of 1832 attendees. The eighth visit, June 6- Oct. 30, 2016 in US, offered 46 programs in 19 cities in 9 states with total number of participants 704 inclusive of repeaters. The ninth and final visit, July 4-Oct 31 2017 in Croatia and US, offered live meditations programs in Zagreb & Split Croatia, July 4-8. total participants being 194, including repeaters and in US, July 28- Aug 21 in 10 cities in 6 states with the total of 194, which included repeaters and two children. --Site last updated on 21 April 2018--.